The G7 made the politically charged decision to suspend Russia’s membership following the country’s reunification with Crimea at the end of March 2014. At the time, many media outlets treated this news as being bound to have some sort of sensational consequence for Russia, but they were only partly right. It definitely was a consequential event for the country, but not at all in the manner that they had expected. 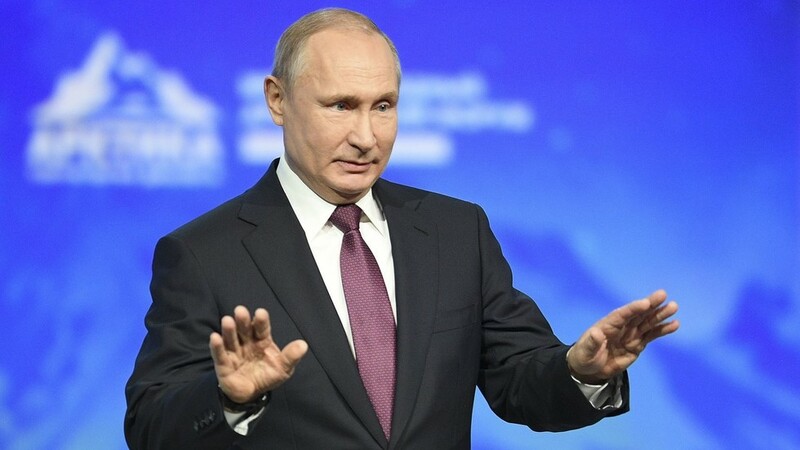 Instead of bringing about the doom and gloom scenario of an economic collapse, it actually freed Russia up to rapidly accelerate its geo-economic diversification and lay the foundation for entirely new economic fundamentals. The hunter thought he could ensnare the bear by using the honey of Western economic ‘integration’ as bait, but lo and behold, when the honey was punitively withdrawn before the bear was fully trapped, it lackadaisically shrugged off the former temptation and quickly made friends with the economic queen bee instead. This article thus begins by chronicling the strategic origins of the G7 and then explaining how it sought to use the economic means of its framework to entrap a weakened, 1990s Russia within its global order. Afterwards, it explores what the Putin Presidency did to weaken the foreign grasp on Russian sovereignty, and then move along to the point where the West’s own G7 gambit fantastically failed and helped Russia break free from the former trap. Finally, the last part details how the G7’s continental European members have found themselves worse off after the split, and how this confirms that Russia’s suspension from the group was actually a timely blessing in disguise. The Cold War was as much an economic competition as it was a military-political one, and this explains the rival groupings of COMECON from the East and the European Coal and Steel Community (the precursor to the EU) from the West. Pertaining to the latter, it came to function as an economic component of NATO, which was founded just two years before it, and considering this, it was inevitable that it too would come to be directly controlled by the US. The creation of the G6 in 1975 (Canada, the sixth member, didn’t join until a year later) satisfied this requirement, as the US directly made itself the economic overlord of not only its primary European proxies, but also its occupied Japanese satellite as well. Looked at in hindsight, it can be argued that this strategic logic is the forerunner of the combined Trans-Atlantic Trade and Investment Partnership (TTIP) and Trans-Pacific Partnership (TPP) plots that the US is currently cooking up in order to make itself the connective and controlling nerve center of both economic domains. Seen from another perspective, one much more ominous, the collaboration between the US, France, and the UK on one hand, and (West) Germany, Italy, and Japan on the other, represents a "Reverse Potsdam” of Allied (minus the USSR) and Axis cooperation stretching across the globe, with this "Rambouillet Pact” having equally global ambitions as its Pact of Steel predecessor. "World economic growth is clearly linked to the increasing availability of energy sources. We are determined to secure for our economies the energy sources needed for their growth. Our common interests require that we continue to cooperate in order to reduce our dependence on imported energy through conservation and the development of alternative sources. Through these measures as well as international cooperation between producer and consumer countries, responding to the long-term interests of both, we shall spare no effort in order to ensure more balanced conditions and a harmonious and steady development in the world energy market." From the above, it’s evident that energy considerations were probably the main motivation driving the G7’s interaction with Russia. It of course helped that the country’s sovereignty was critically weakened after the 1990s and that society was still reeling from the national trauma inflicted on it by the sudden Soviet collapse. The contemporaneous political elites were known for their inferiority complex vis-à-vis the West, and their unrestrained corruption ensured that they’d guide the state apparatus after any economic carrot dangled out in front of it. The bear was thereby tempted by economic honey into opening up its home and resources to foreign plunderers, but alas, this was ultimately not to be. Metaphorically speaking, the Russian Bear began roaring at the trappers ever since Vladimir Putin was elected as the country’s President. The single most important thing that he did to safeguard Russia’s sovereignty and national resources from its "Western partners” was to bring Mikhail Khodorkovsky to justice. This oligarch acted with prior impunity and seemed intent to seize power for himself and his foreign backed patrons, but his arrest and subsequent conviction forever prevented those plans from being fulfilled. The importance here lies in the fact that the G7’s highest shadow asset in Russia was removed from the political and economic scene, which thus nullified the ideological and energy motivations for incorporating Russia into the group. Furthermore, the Russian economy began to roar back into action around this time too, buoyed by high oil prices and prudent budgetary management, which on the economic level, finally made Russia an ‘equal’ member of the group. 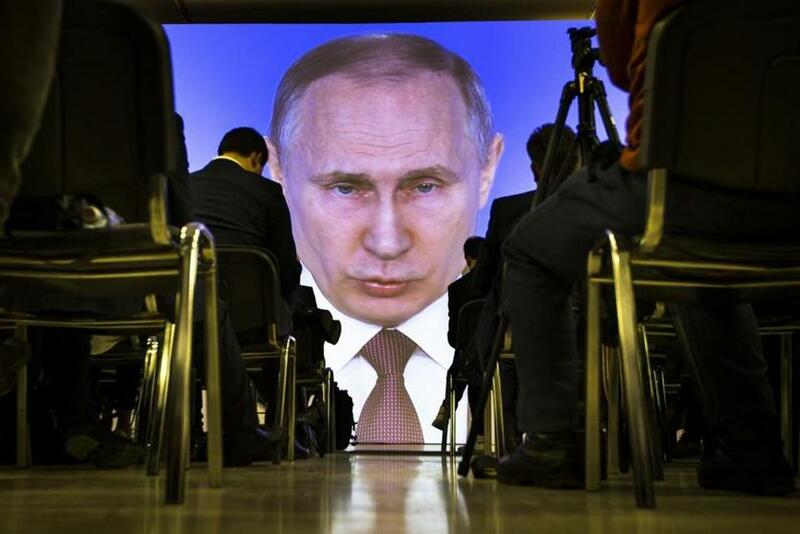 In fact, it was between this time and Russia’s suspension from the G7 (2003-2014) that it actually began to partially reverse some of the dynamic being imposed on it. Seeing as how strong the Russian economy had become, it entered into natural economic partnerships with continental Europe’s three G7 members – Germany, Italy, and France. This served the purpose of diversifying their economic dependencies on the US and nudging them along the path of economic multipolarity, if even just slightly. The resultant momentum being created was bringing Russia and continental Europe closer than the US felt comfortable with, and the Nord Stream project was a precise case in point. 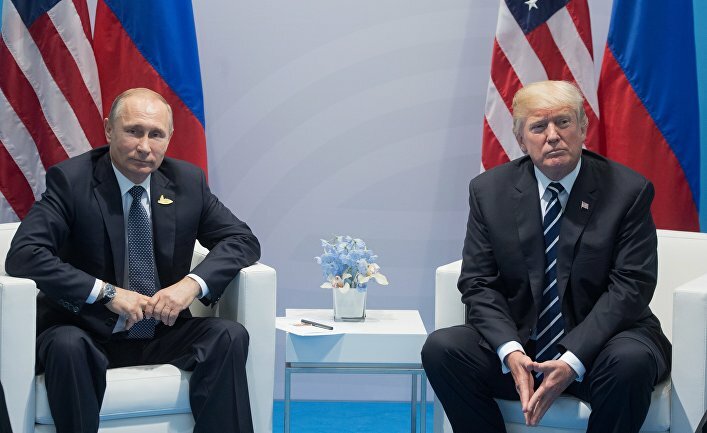 However unwittingly, the US began to fret that it was losing control over the whole purpose of the G7, and that its colonial subjects in Europe might eventually integrate with Russia to such a degree that they become politically unmanageable. Likewise, the ‘opportunity’ existed to turn this evolving disadvantage back to the US’ favor while the process was in its nascent stages, as there still remained a precise window of timing in which Washington could act. The importance laid in sabotaging the EU and Russia’s bilateral economic relations prior to the stage in which their energy cooperation began transforming into real-sector trade growth, as this would open both sides up to a vulnerability that could consequently be exploited. 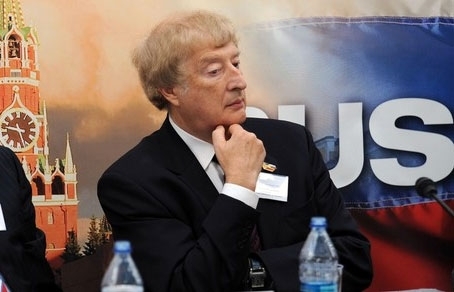 Russia’s diplomatic intervention in averting a conventional American War on Syria in September 2013 created the vengeful impetus for pushing forward the Ukrainian Color Revolution scenario, which itself was already prefabricated to provoke the larger Russian-European falling out that the US had planned. 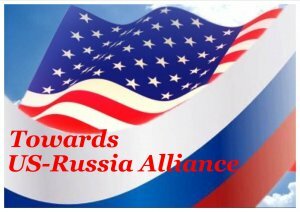 As the American-controlled Western mainstream media proceeded to spin a false narrative about "Russian aggression”, the European audience and their elites were increasingly falling into a fearful trance and becoming ever more compliant to whatever responses the US would suggest. Aside from the military-political ones related to NATO, the US also envisioned enacting an economic one pertaining to the G7, ergo the decision to suspend Russia’s membership and implement sanctions against it. The ultimate folly in this tactic rested not in the punitive consequences that it had for Europe (which were anticipated and are proceeding according to expectation), but in the fact that they had the opposite repercussion for Russia, which now found itself unchained from the Western vector of its geo-economic strategy and freer to Pivot to Asia and the non-West. The Russian bear effortlessly sprung free from the snare that was set for it, and was thus completely at liberty to pursue its patriotic policies to the maximum. The political constraint of Western elites’ opinions of it evaporated overnight, as the illusion of a neutral economic partnership was immediately dispelled and the regretful reality of partisan geopolitics set in. 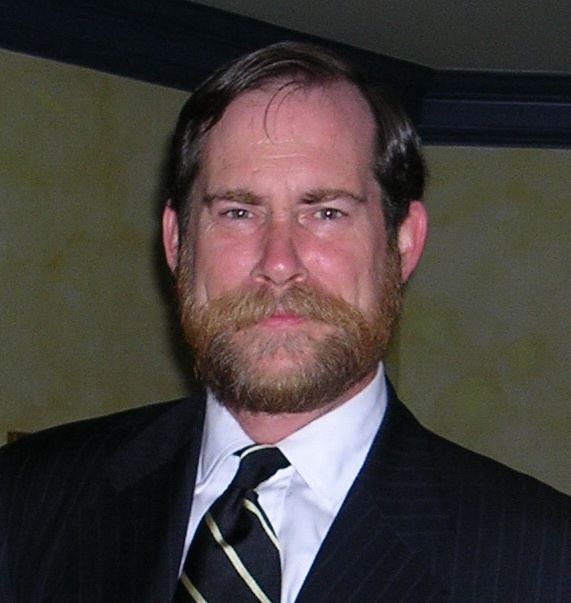 No matter how much certain European elites may have wanted to deepen their economic relations with Russia, their political counterparts were sucked too deeply into the trans-Atlantic whirlpool to save their national interests, and the timing of the American-coordinated rupture between them and Russia was such that neither side had established the real-sector trade relationships necessary for weathering such stormy interferences in their relationship. As will soon be seen, this boded extremely negatively for Europe, but it had the equally opposite effect for Russia. 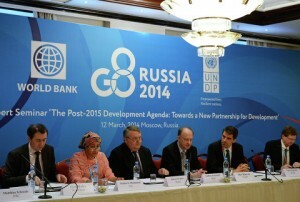 High-Level Expert Seminar "The Post-2015 Development Agenda: towards a new partnership for development” held in Moscow on March 12, 2014, was the last event organized by the Russians inside G8. 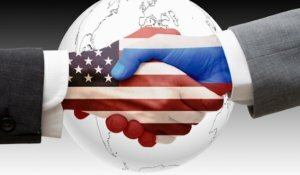 Undeterred by whatever criticisms the West would thereafter level at it, Russia ardently advanced its national interests with a renewed impetus, understanding that the former concentration on European economic development had limited its strategic freedom and sedated the urgency with which the country should have been simultaneously moving towards Asia. 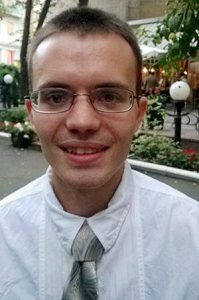 Having been rudely (but thankfully) brought to its senses by the declaration of economic war against it (the sanctions), all strata of Russian society mobilized in supporting their government’s efforts to protect their sovereignty, including its initiative to broadly pivot away from the West. After a year and half since its suspension from the G7, Russia has demonstrated that it’s been able to adapt a grand geo-economic strategy with global scope, convening the summer of summits to display its dedication towards economically reorienting towards the non-Western world and its larger intention of integrating Northern Eurasia prior to a sweeping southern pivot. As fate would have it, the EU has been pummeled by Russia’s counter-sanctions against its agricultural products, and this has created domestic divides in countries as far away as France andBelgium, which no conventional commentator predicted would be significantly impacted by this policy. The EU has now pledged to provide farmers with 500 million euros in support, but this is only an insufficient band-aid solution for a much larger structural problem, which is that European agriculture has been hit hard by the inability to sell its products on the Russian market. The glut that this created has crashed prices and increased inter-bloc competition between national farmers, with non-Euro-using farmers like those in Poland selling their excess goods in Euro-using states like France and undermining domestic prices in these states. The end result is that social dissatisfaction is rising in the EU among one of its key economic constituencies, farmers, and that unless its agricultural products return to the Russian market, Brussels will have to keep continually doling out hundreds of millions of euros to placate this rising problem. The hunter is now running scared from the same bear he once tried to entrap, but his fear goes even further when energy interests (once the bedrock EU-Russian cooperation) are taken into account. Both sides sincerely want to retain this important vestige of their relationship, but the US’ geopolitical imperative is that the EU instead becomes dependent on its expensive LNG gas. From Washington’s standpoint, any new Russian pipelines transiting Europe must be under the full control of NATO forces, ergo the ongoing battle between Eastring and Balkan Stream, but even then, the US does not want to see Russia supplying the lion’s share of Europe’s resources anymore and is thus still promoting the LNG ‘alternative’ (which is more of an enforced choice than an option). 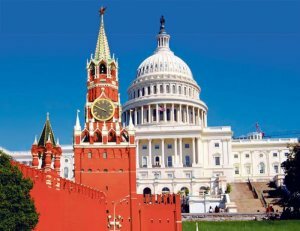 While it would be mutually disastrous for both sides if the US intervened to the extent of unlikely completely cutting off Russia’s energy shipment to Europe, at the end of the day, Moscow would still survive the situation in a better shape than the EU (the procedural Asian energy pivot, including LNG to ASEAN, plays a large part), but the EU would literally have no realistic replacement for Russia’s resources since its backtracking economy can simply not build the expensive LNG terminals needed to accommodate the US’ wishful shipments (which in any case are grossly exaggerated and incapable of replacing Russia’s). The G7-Russia divorce was initiated by the group’s US overseer with the end intent of splitting continental Europe away from Russia. 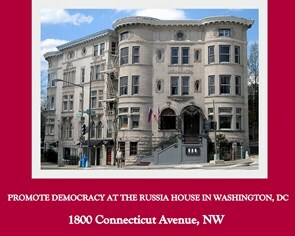 The organization had originally been founded as a means of perpetuating the Western world order and expanding it across the world, and in the post-Cold War era, it was used as a snare to entrap the weakened Russian bear. 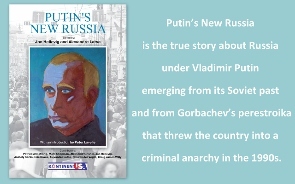 When the country’s leadership changed to Vladimir Putin, he removed the singlehanded most effective lever of influence that the group had within the state, and that was oligarch Mikhail Khodorkovsky, which thus foiled the "democratic” regime change plot that the G7 was cooking up for Russia. From then on until its suspension from the organization, Russia attempted to reverse the internal dynamics by using the format as a platform for exerting its own influence on continental Europe, whereby it hoped to lessen the sphere’s dependency on the US and liberate it in a piecemeal and long-term fashion. Alarmed by this development, the US began brainstorming ways in which it could divide the two before their cooperation put an end to its hegemonic vision, and it found the perfect avenue to do this via a second Color Revolution in Ukraine (one which was specifically pushed forward as revenge for Syria, it must be said). The timing of this was such that it did succeed in splitting the two sides, albeit only to the detriment of Europe, which became ever more dependent on the US (much as Washington wanted). Russia, on the other hand, accepted the reality that was forced upon it and unhesitantly moved in the opposite direction, strengthening its strategic partnership with China in order to compensate for the one that was lost with the EU. The full consequences of this shift are still playing out in Europe today, as the continent is struck with a collapsing agricultural market due to the counter-sanctions and has an unstable long-term energy outlook. 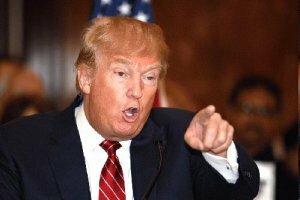 Contrast this with Russia, which has emerged largely unscathed and in an even better strategic position than it ever previously was, poised like never before to diversify its trade networks all across Eurasia, and ironically having its expulsion from the G7 to thank for this fortuitous circumstance.